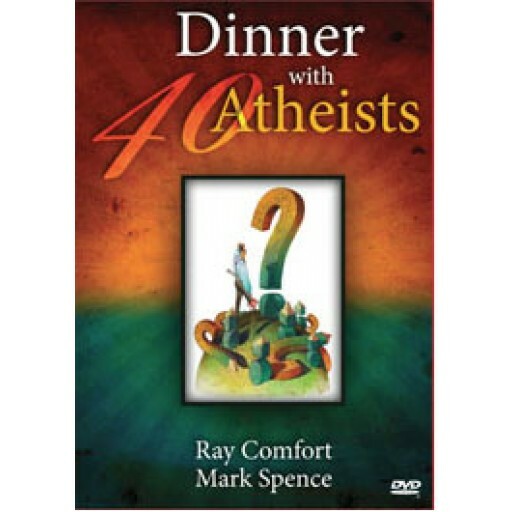 When a courageous Christian dropped a handful of Ray Comfort's "The Atheist Test" onto a table in a restaurant in California, it set off a string of events. 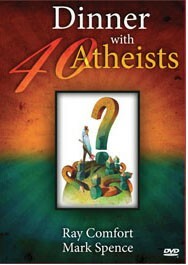 When a courageous Christian dropped a handful of Ray Comfort's "The Atheist Test" onto a table in a restaurant in California, it set off a string of events. The local IHOP was where a group of atheists were having their monthly meeting. They then invited Ray to join them for dinner, which he gladly accepted. He decided to take Mark Spence with him (the Dean of the "School of Biblical Evangelism"), but before they went, they obtained permission to film the discussion. While most of the atheists preferred not to be on camera, ten did. Please, join us for dinner . . .